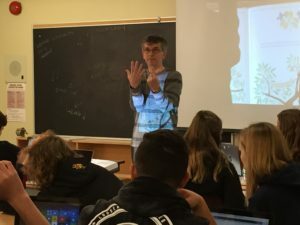 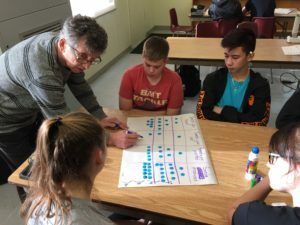 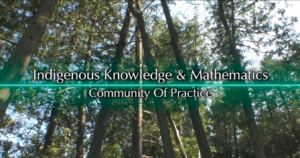 As a large part of their work in Year 2, the Indigenous Knowledge & Mathematics Education Community of Practice (IK CoP) plans to further knowledge mobilization by creating a collaborative workspace on TeachOntario and by developing a series of videos that showcase their work. 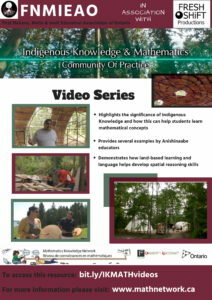 Click the image below to see their new video trailer on TeachOntario! 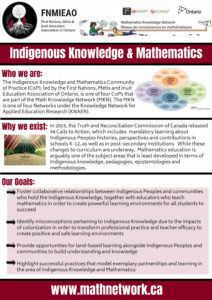 To access and discuss IK CoP resources/materials, be sure to login and follow their page on TeachOntario. 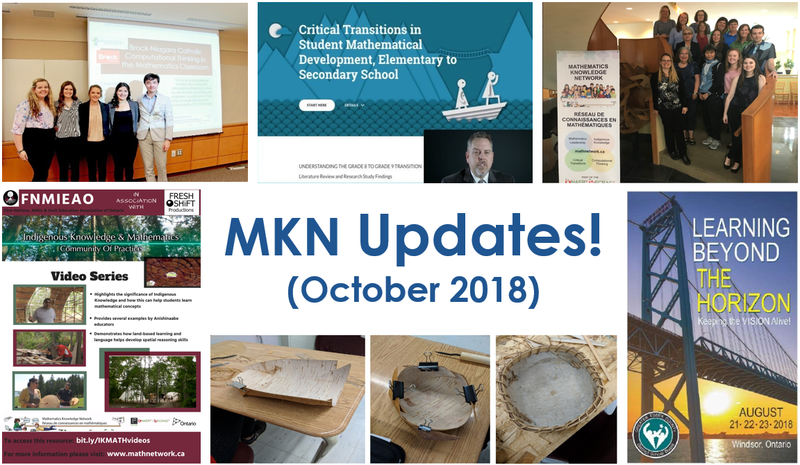 To receive regular updates about CoP resources, activities, & more, join our mailing list (right side of page), and follow us on Twitter @mknrcm. 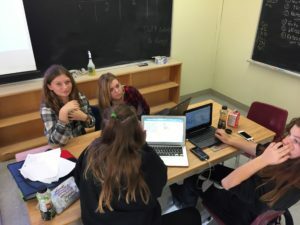 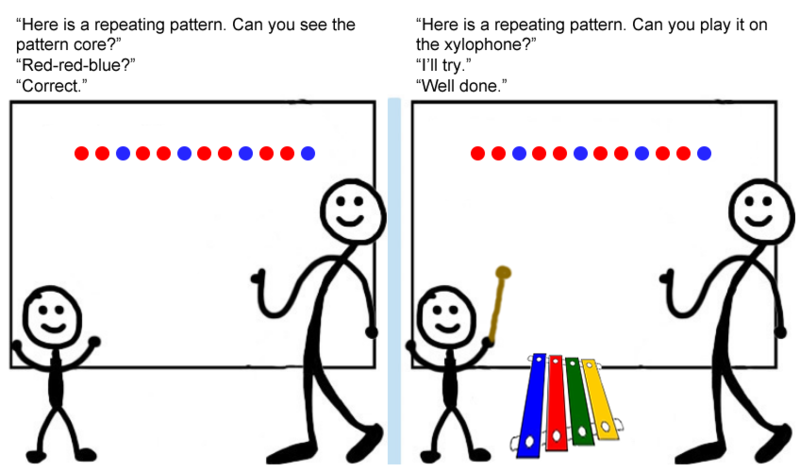 Check out our Computational Thinking CoP’s NEW Repeating Patterns Lesson Study Documentaries with teachers and students from St. Andrews PS, TDSB! 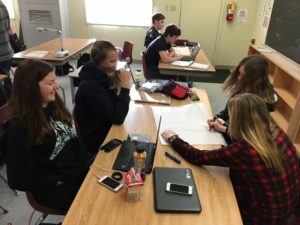 For more resources and information about our Computational Thinking Community of Practice, check out their page.